When I was given the opportunity to try out 4 fitness wearables: Phyode W/ME, Scosche Rhythm, TomTom Watch & Polar Loop, the Polar Loop was the 1st band that caught my eye! I believe everyone knows Polar as the brand that produces really good heart rate tracking devices. So when Polar first launched their Loop band, the heart rate tracking function is a clear must have in its list of capabilities. So what is Polar Loop? The Polar Loop is one of the first fitness/activity tracker that has the function of tracking your heart rate real time. It also provides users with the information of the amount of calorie burned based on the activities performed. As I wan't given a brand new set with the box, I had to grab some photos from Polar's website for this part of the post. 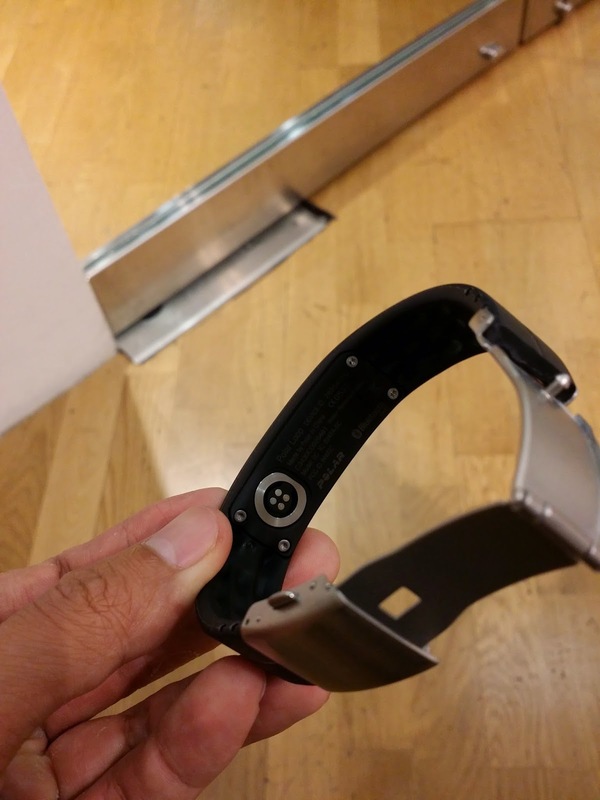 Like most of the fitness wearable, the band will be connect to your PC/Laptop for charging as well as data syncing purposes. 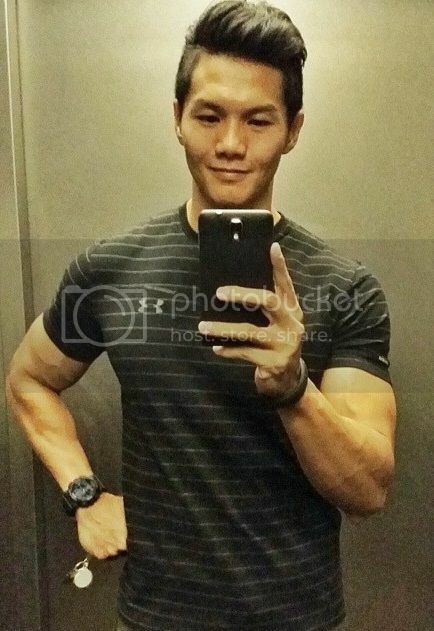 When having the Polar Loop on my wrist, it felt really light weight and comfortable. The main body can be unscrewed from the strap if there is a need to have the strap replaced. Which I personally found really cool. The down side came when I found out that the size of the band can be adjusted by cutting the strap to your desired length. Owning a Nike Fuelband SE myself, I find that having size options will be much better than to cut up your brand new band! One really cool feature of the Polar Loop has is that the charging point of the band doubles up as an activation sensor. Without the contact of skin with the metal ring, the LCD display will not work. I believe this feature will help to save on the battery life especially when the band is not worn. 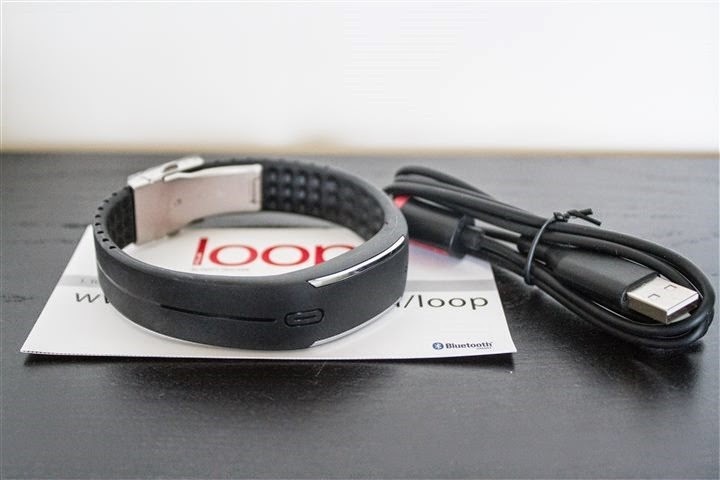 Polar Loop can be used as a standalone band or paired with the H7 Heart Rate Sensor. I was quite disappointed to find out that the heart rate tracking function requires an extra device, which in my opinion, makes no technological advancement from watch & the heart rate sensor. What was even worse is that for people who currently owns a Polar watch & heart rate sensor, your heart rate senor will not be able to pair with the Polar Loop unless it is the H7 Bluetooth version. I will like to spend some time to elaborate on the ACTIVITY LEVEL function. At the Activity Level function, there is bar that shows my daily goal and how much more activities to be done to have it filled up. What is really cool is that the band will give you the 'To Go' information, telling you how much more activity that is required before meeting your set daily goal. 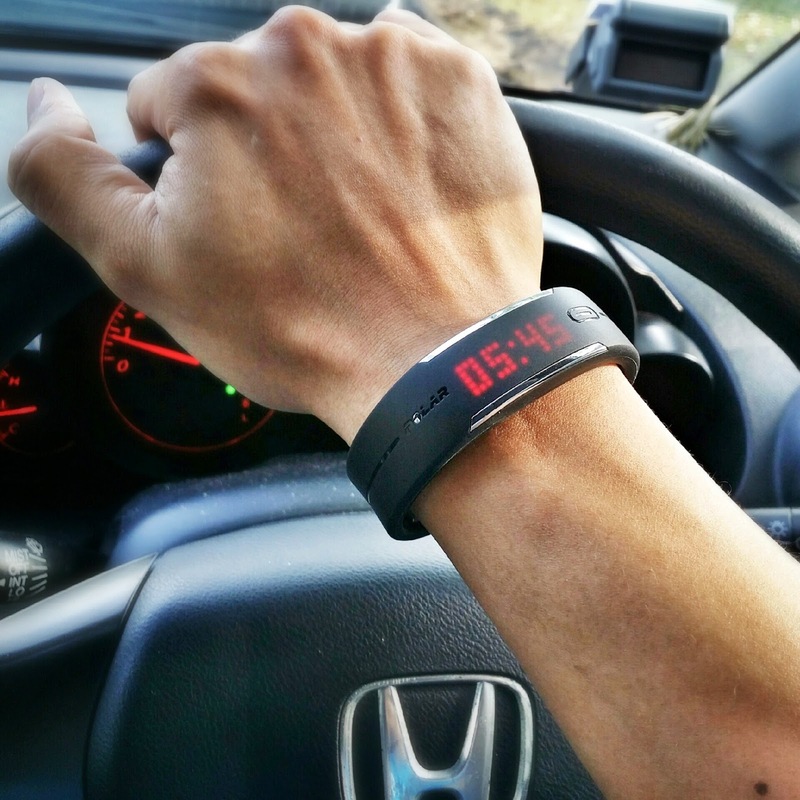 As compared to the Nike Fuelband SE that only displays your current fuel points, the Polar Loop took an extra step to advice users the amount of activities that is required. So what's my take after trying out the Polar Loop? I personally find the Polar Loop a really good product as compared to its competitors. If you're someone who's looking for a band that tracks your day to day activity and at the same time allowing you to set some activity goals, then the Polar Loop is the right band for you! 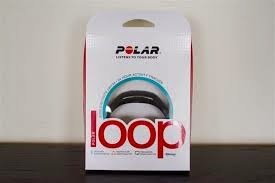 The Polar Loop is retailing at SGD 149 at all EpiCentre. A beautifully designed fitness/activity band that will match your every outfit! 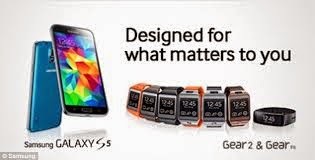 I'm really excited to announce that next product I'll be reviewing is the Samsung Galaxy S5 LTE & Samsung Gear 2. If you're a Samsung fan and will like to find out more, please stay tuned! Until then, take care & God bless!